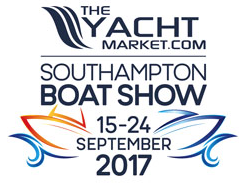 Were off to the Southampton Boat Show 2017!!! Hi Everyone as the title says were heading down to the Southampton Boat show this weekend and can not wait! I have always seen the boat show going on every single year and also have a tendency of getting stuck in the general boat show traffic but honestly had no idea it was a fun family event! I assumed it was for people who owned boats or generally into them. How totally wrong i was! Looking on their website the have a ton of fun activities for all the family to do! The boat show is on from 15th-24th September this year so a good few days to give it a try. 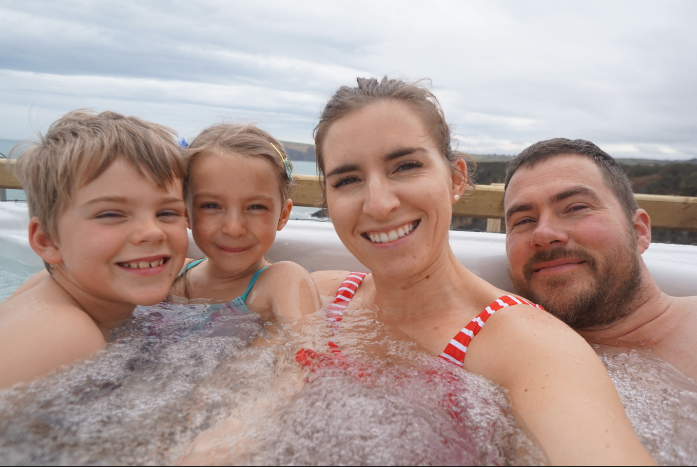 There are different package options to choose from depending on what you and your family fancy doing. Im really looking forward to the river paddle boarding as i have given paddle boarding ago over the summer and loved it! They have lives music and kids shows, this year they are featuring Gemma Hunt from Cbeebies so i think the kids will be well entertained with her, while i have a beverage at the champagne bar! I want to get us all on a sailing boat as well as trying out mini cruise they have available. Theres a lot going on at the boat show this year with celebrity appearances, as well as a few places to shop, pop up places to eat and the RNLI. Im most looking forward to seeing all the beautiful boats and just spending time with my family, I'm hoping the weather holds out for us this weekend but either way I'm sure were have a great time! Ill definitely let you know how we get on, theres still time to get your tickets children under 15 also go free! Heres a fun video of the set up of last years boat show!